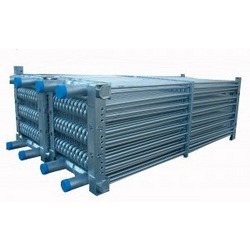 Leading Manufacturer of shell and tube heat exchangers and heat exchange coils from Thane. 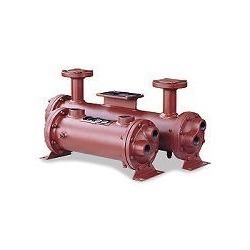 We manufacture Shell and Tube Heat Exchangers for Heat Exchange between various Fluids. We are offering Heat Exchange Coils for applications as Super Heaters, Economisers, Heat Recovery Coils, Cooling Coils, Heating Coils etc. This Coils are fabricated in several Material of Construction like MS, SS, Copper, Cupro-Nickel, Brass, Aluminium, Titanium, PVC, PP, PPR, Graphite etc.